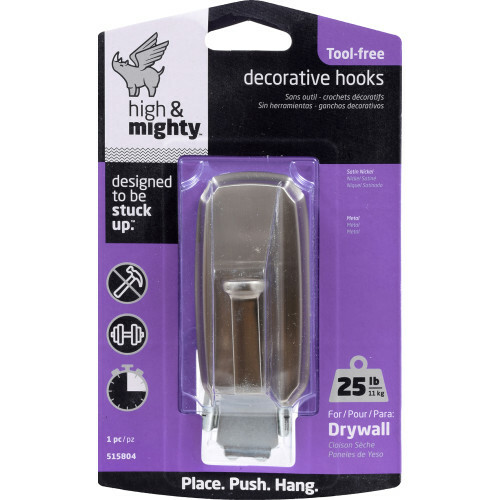 High & Mighty decorative metal hooks are a stylish way to keep your space organized. 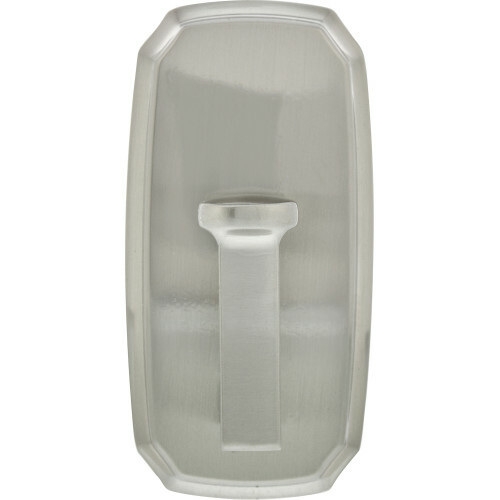 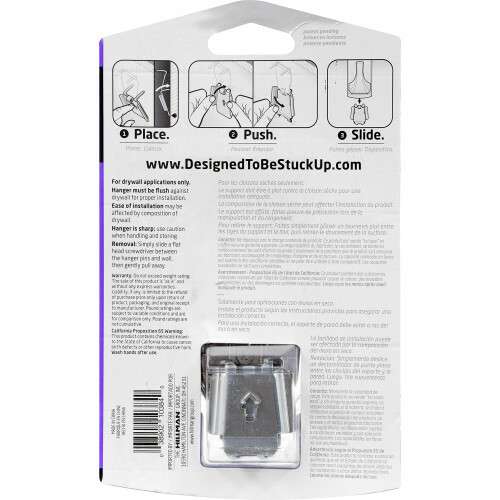 They're easy to install without needing a single tool-just place, push, slide, and hang. 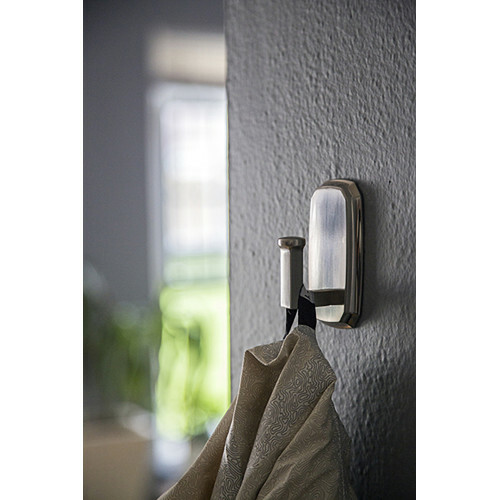 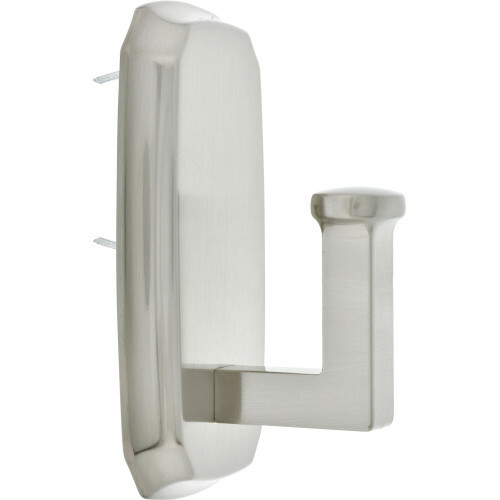 The hooks come in a variety of styles and finishes and easily slide over the metal hook in seconds. 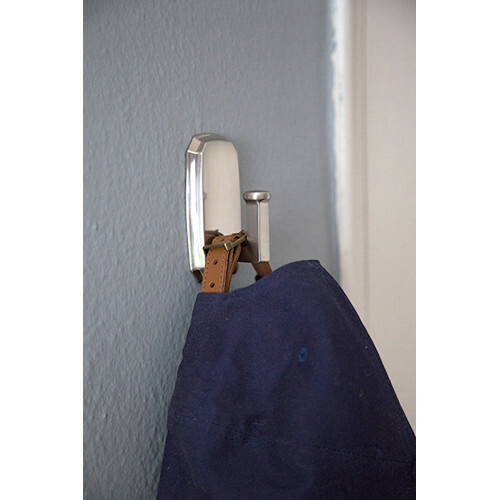 Safely hang anything from coats, backpacks, towels and bags in seconds.